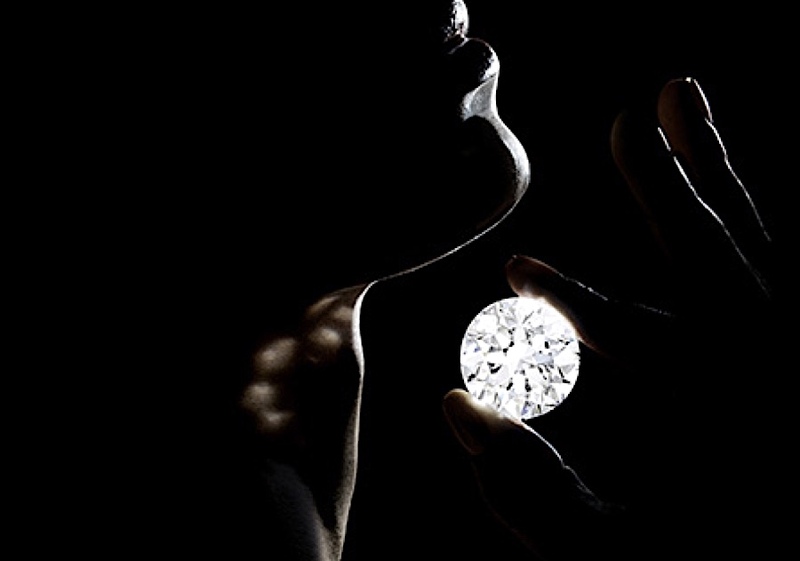 Two flawless white diamonds each weighing in at more than 50 carats are expected to fetch more than $15 million when they are auctioned in May, auctioneers Sotheby's Diamonds said on Friday. The diamonds, a 51.71 carat round brilliant-cut gemstone and a 50.39 carat oval, are the second-largest of their respective kinds ever to come to auction, Sotheby's said. Sotheby's also said it was auctioning "The Farnese Blue," a roughly 6 carat blue diamond given to the Queen of Spain, Elisabeth Farnese, in 1715, which auctioneers said had been passed down through four European royal families since then.